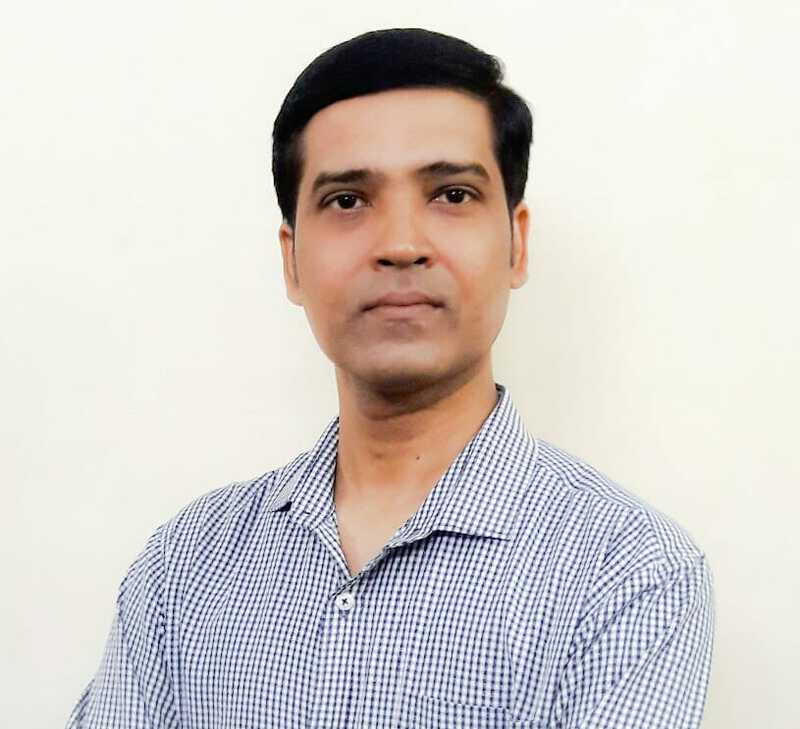 I’m Pawan Kumar, an Orthopaedic Manipulative Physiotherapist & Ergonomist, private practioner from Chennai, knowledge about tenets of radiology is mandatory for a musculoskeletal physiotherapy practioner to interpret the radiological finding and to correlate the clinical findings with radiological finding especially when coming to MRI,ultra sonography & for peculiar views in X-rays to rule in the specific diagnosis. Through this FRCPT course I had obtained the tenets of radiology relevant to my physiotherapy practice, this FRCPT course is an eye opener for Physiotherapist to gain the knowledge of radio-diagnosis and this course bridges the gap between the physiotherapy and radiology. Being as an FRCPT scholar of International institute of digital teachings.I got an oppurtunity to learn about the radiology in various aspects.Most of the doubts which i had on my day to day PT practice while im seeing radiographs and MRI had been cleared by this course. This course paved the way to learn more about radiology like different angles of views in radiographs such as sun rise view,open mouth view and etc. In MRI ,purpose of refering to T1&T2,the differents between the T1 &T2 MRI’s and hypersensitive signals and etc, CT scans and purpose of Cone beam computed tomography (CBCT) for TMJ and etc all these things and more had been taught in this course and these things are very essential for todays modern PT practice. The knowledge of radiology is mandatory for neuromusculoskeletal practioners like PT’s to rule out the red flag and for purpose of monitoring progression. These radiological concepts are not in academic curriculum of Physiotherapy UG & PG programs offered in india, only DPT (DOCTOR OF PHYSICAL THERAPY) programs offered by universities in USA had included this radiology in their curriculae, even in UK PT’S can deal with referral to radio-diagnosis. this value added 6 months course is offering indepth knowledge of radiology to PT community in india and other neighbouring countries. thanks for offering this course to Indian PT community. The online class of Dr.ananthan parkunan PT PhD an extended scope practioner from UK in shoulder radiology is an out standing session. His explanations and correlations of shoulder radiology with clinical reasoning, comparable signs and latest evidence is astonishing. Really his classes will help the budding orthopaedic and sports physiotherapist more and gives an new idea in their respective speciality with radio-diagnosis.